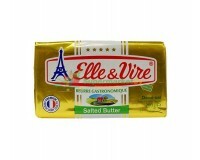 Product Details: Packing size: +/- 1,000gr Price: 26,000 / 100gr Vacuum Packed Fr.. 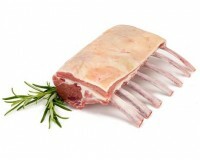 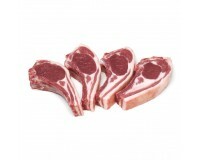 Product Details: Weight: +/- 1,200gr Number of racks: 7-8 racks Price: 21,000 / 100gr.. 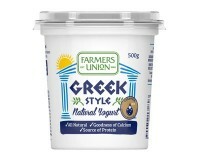 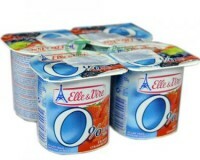 Product Details: Weight: +/- 1,000gr Price: 12,800 / 100gr Frozen - Individualy Quick.. 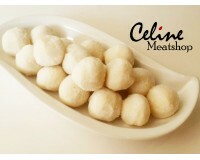 Product Details: Weight: +/- 1,000gr Tail Diameter: >3 cm Price: 19,000 / 100gr .. 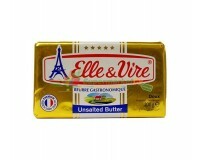 Product Details: Packing size: +/- 1,000gr Thick: +/- 0.2 cm Price: 15,000 / 100gr .. 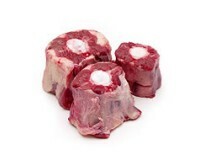 Product Details: Packing size: +/- 500gr Thick: +/- 0.2 cm Frozen - Individualy Quick.. 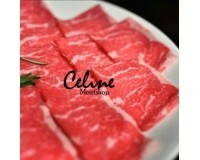 Product Details: Packing size: +/- 1,000gr Thick: +/- 0.2 cm Price: 13,500 / 100gr .. 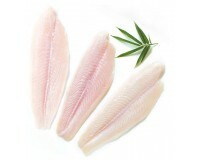 Product Details: Price: 50,000 / pack Local Indonesian Dory Weight: +/- 500 gr In.. 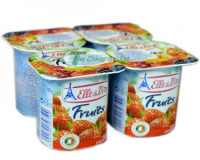 Product Details: Weight: 200gr Price: 50,000 About Elle & Vire Butter ..
Elle & Vire Dessert Lacte Yogurt Made using top-quality fresh milk and pieces of real fru..
Elle & Vire Yogurt Dessert Lacte Light 0% Fat & Sugar Made using top-quality fresh mi.. 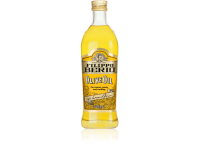 Product Details: Weight: 1000ml Price: 138,000 About Olive Oil Olive o.. 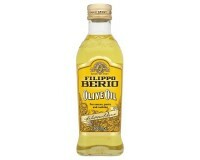 Product Details: Weight: 500ml Price: 100000 About Olive Oil Olive oil.. 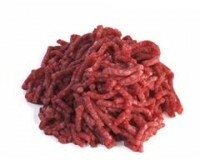 Product Details: Weight: +/- 500gr Price: 40,000/pack (+/- 25 pcs) Vacuum Packed .. 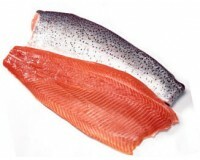 Product Details: Price: 35,000 / 100gr Air flown from Norway Farmed Salmon Weight.. 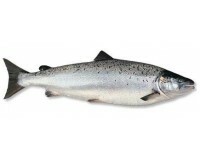 Product Details: Price: 24,500 / 100gr Air flown from Norway Trout Norway Weight:.. 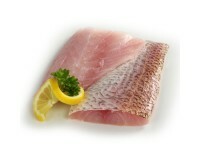 Product Details: Price: 54,000 / pack Local Indonesian Red Snapper Weight: +/- 500gr ..